In 1973, the mood of the U.S. populous was grim. The country was weary from a protracted war in Vietnam, and in 1973 it was coming to an end. At the same time, Chrysler and a number of other U.S. auto makers closed a number of factories affecting hundreds of thousands of workers. The U.S. President, Richard Nixon told the nation he was “Not a crook” while he was being investigated for the cover-up of a politically motivated break-in at the Watergate office tower in Washington D.C, and the Supreme Court made abortion a constitutional right. The name of the song is “American Tune“, and it’s a song that has been a part of my life for decades, but today it has a much deeper meaning. This morning, as I sat eating breakfast in the Quiet Cup, I listened again holding back tears as the words fell from Simon’s lips. Think of America today and listen to this song, and you will hear the heart of a nation breaking. Today we are even more divided politically. So many of our arguments are settled by bullets or courtrooms and not so much with compassion and love. Our President is under investigation for colluding with the Russians to influence the outcome of the election. While times are good economically, morally I think we have lost our way. It’s the poets, songwriters, and God bless them, the free press who will save this country. We must listen to the truth and listen to our hearts and talk to one another as neighbors and fellow Americans. We must question the authenticity of what we read on social media, and pursue the prosecution of the corrupt. 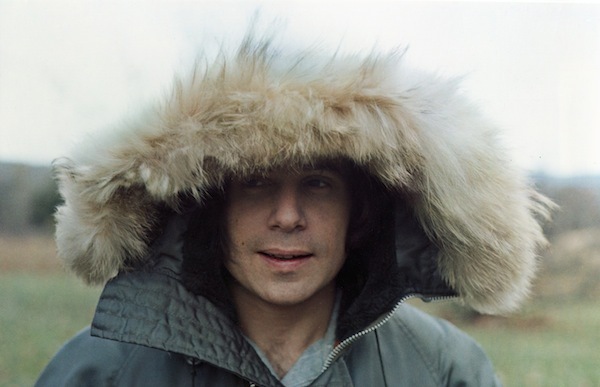 I don’t know what Paul Simon thinks of what’s going on today in America, but I would imagine he would say something quite similar about the current state of affairs. You can listen to the song by playing the below video clip. This entry was posted in Life by gstockton. Bookmark the permalink.